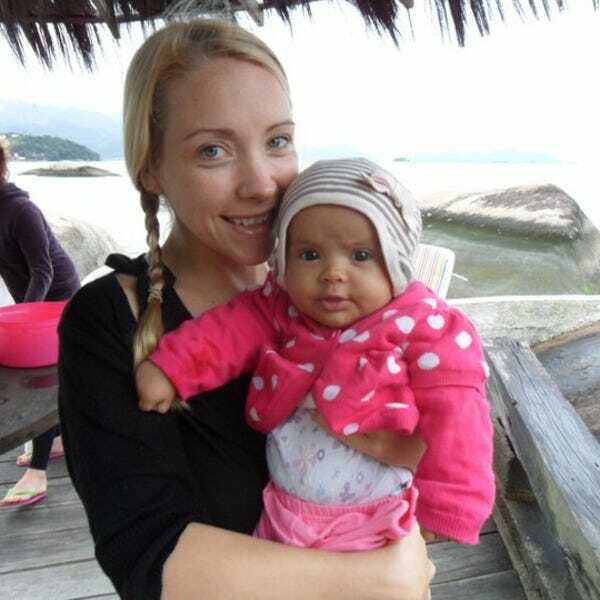 Lucy is a British freelance writer living in Rio de Janeiro since 2007. While there are some things she misses about her home country, the lure of year-round sunshine has proved too powerful to resist. Lucy says, "Don't leave Rio de Janeiro without strolling the historic streets of Santa Teresa and checking out the crazy nightlife of nearby Lapa."